David Warner was straightaway brought into the SunRisers' playing XI as they took on Kolkata Knight Riders on Sunday. David Warner returned to the Indian Premier League (IPL) after missing the entire 2018 season due to a one-year-ban given by Cricket Australia for his involvement in the infamous ball-tampering scandal. Australia's vice-captain David Warner, along with skipper Steve Smith were slapped with a 12-month ban for their involvement in the ball-tampering scandal during a Test match in South Africa in March last year. Following the incident, the Board of Control for Cricket in India (BCCI) decided to ban David Warner and Steve Smith from participating in IPL 2018. 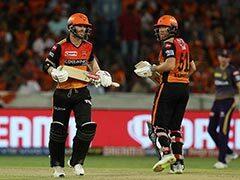 While Warner made his comeback with SunRisers Hyderabad, Steve Smith is expected to be seen in action on Monday when Rajasthan Royals host Kings XI Punjab at the Sawai Mansingh Stadium in Jaipur. 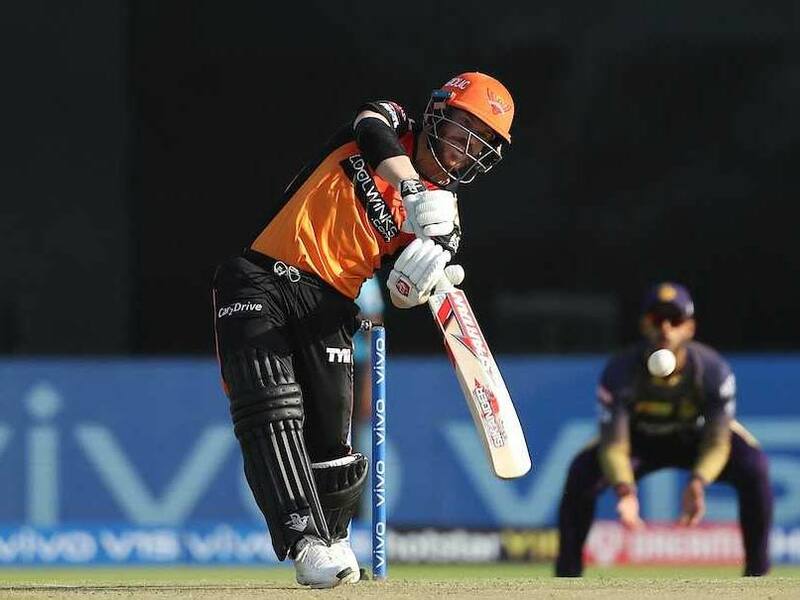 David Warner was straightaway brought into the SunRisers' playing XI as they took on Kolkata Knight Riders in the first match on Sunday. 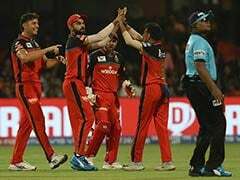 Under the captaincy of fast bowler Bhuvneshwar Kumar, SRH were asked to bat at the Eden Gardens after Kolkata Knight Riders won the toss in the second match of the IPL 2019. Warner gave the orange outfit a confident start along with his opening partner Jonny Bairstow of England. Though still serving his ban from international cricket, Warner has been piling on the runs in the T20 format. He played seven matches for Sylhet Sixers in the Bangladesh Premier League earlier this year, scoring half-centuries in three of those. 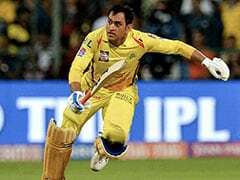 Even more recently, playing in practice matches as part of SunRisers Hyderabad's preparations for the IPL 2109 season in Hyderabad, Warner smashed a half-century in one match and played a steady innings in the other. Last Sunday, playing in the first of two practice matches, Warner scored a 43-ball 65, even bringing up his fifty with a blazing cover drive. 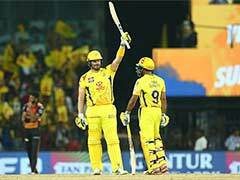 His strike-rate was always close to the 150-mark and his knock gave his team, SunRisers-A, a brisk start. 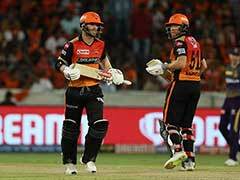 When he was dismissed, SunRisers-A, were 102/2 in 12 overs.